Scots pine needles at cloudy day, early Spring. hd00:54Scots pine needles at cloudy day. Early Spring in Finland. Slow motion (50fps). 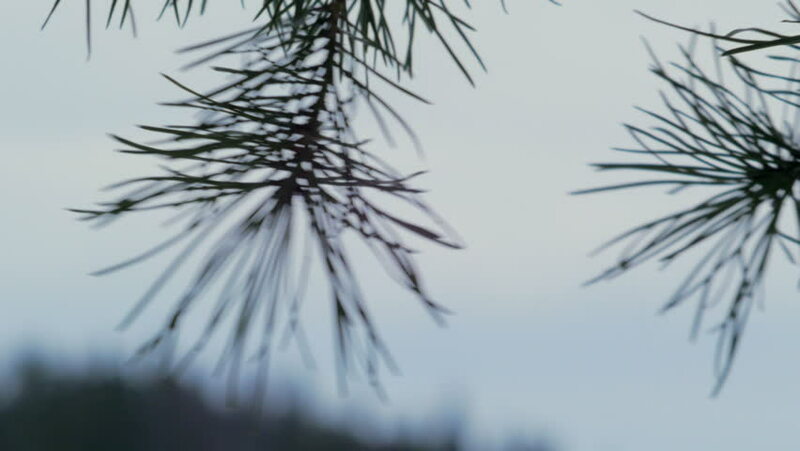 hd01:08Scots pine needles at cloudy day. Early Spring in Finland. Slow motion (50fps). 4k00:10beautiful snow-covered trees and pine needle covered with white frost. 4k00:08Kesiya pine , Phuket Thailand.